It's the first official game of the season and we're certainly in for a treat! Real Madrid and Manchester United will battle for the European SuperCup in Macedonia this Tuesday night and the winner takes it all! Tomorrow will mark the official beginning of Real Madrid's season as they take on English giants Manchester United in Skopje, Macedonia. It's been a mixed season for the two-time European Champions. The high profile departures of James Rodriguez, Alvaro Morata, Danilo, and Pepe have been balanced with arrivals of talented youngsters in the form of Dani Ceballos, Marcos Llorente, Jesus Vallejo and Theo Hernandez. However, the results of the preseason, especially with regards to the alarming lack of goal scoring, have raised questions about the overall strength of the squad. Remember, it was Madrid's incredible depth that won them the double last season. But this is a new year and Madrid have new objectives. Though the Supercup is essentially nothing more than a glorified friendly, it does represent the first of a possible six trophies Real Madrid could win this year. For a club with so much history, the sextuple (even more specifically the treble), has still been the elusive achievement. The good news? 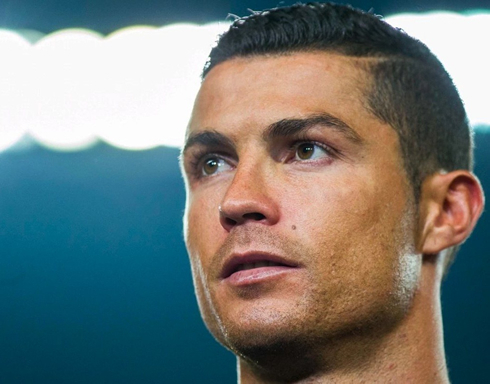 Cristiano Ronaldo recently returned to training, so soon enough the goals should begin to flow. He's not likely to play in the supercup however, so he won't be much help against his former club. That means we'll be seeing the duo of Gareth Bale and Karim Benzema up top, unfortunately, it's not a combination that's inspiring that much confidence at the moment. Throughout the entire preseason both players failed to register a goal or an assist and statistics aside both players look poor in general. Benzema seems to have brought last season's form with him and Bale looks like a shell of the monster we saw in 2015-2016. In fact, Bale looks as if he's either lost a step or (and this seems more likely) that he's so focused on not picking up yet another injury that he's become too timid as a player. Madridistas can only hope that their form was indicative of the preseason and that they'll be firing on all cylinders on Tuesday night. 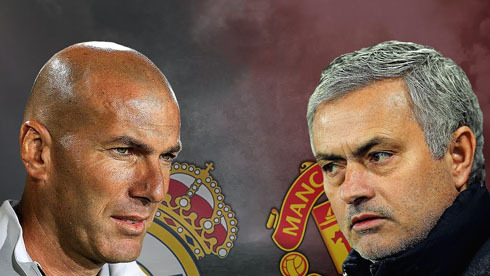 Real Madrid's opponents, a resurgent Manchester United, should offer an interesting test. During the preseason, United won their matchup with Madrid on penalties and while there wasn't much to take away from that encounter, it was clear that United will be relying on their physical presence to bother Los Merengues. The Red Devils currently are yet another José Mourinho reclamation project. Just like the controversial manager once did for Madrid, he's attempting to return the English club back to their lofty European summits. To some Manchester United fans, last season may have been a disappointment, finishing 6th in the Premier League, however, their Europa League victory and thus their qualification for the UEFA Champions League leaves the club just that much closer to the heights of old. The aforementioned physicality will be the biggest obstacle for Madrid. The likes of Paul Pogba, Mauroune Fellani, and Nemanja Matic are massive and they'll look to use that to their advantage, especially in the air. Casemiro will be massively important for Madrid, as he attempts to make things easier for Luka Modric and Toni Kroos. There will be a lot of talk that this result "doesn't matter" in the aftermath of the match, especially if Madrid manage to lose, but with our record in finals (we've won our last 8 finals in total), one would be a fool to bet against Madrid. Cristiano Ronaldo next game is for the UEFA Super Cup on August 8 of 2017 against Manchester United. You can watch Juventus live stream, Real Madrid vs Manchester United, Watford vs Liverpool, Leeds United vs Port Vale, Colchester United vs Aston Villa, and Sevilla vs AS Roma, all matches provided from our live football game pages.